Total 17.94 connected acres being sold together. Prime development subdivision land rear of home at property address. This approx. .44 acres is part of a larger sale of approx. 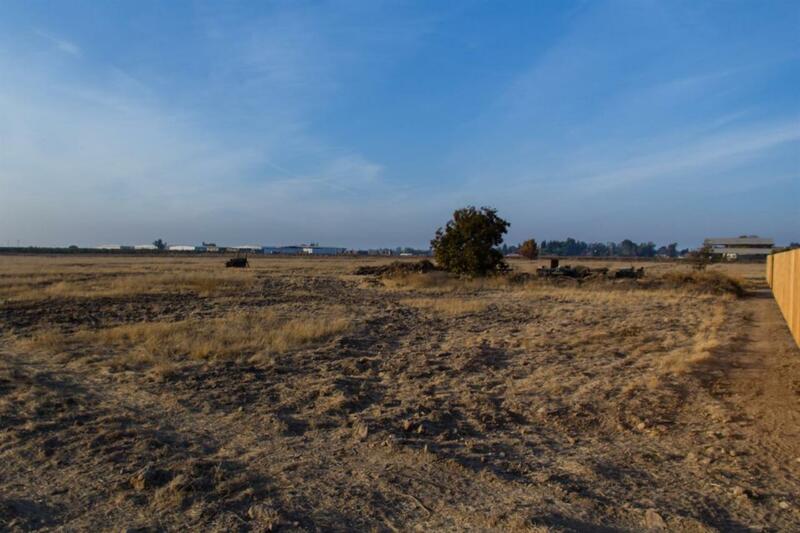 17.5 acres and with this lot, makes a total land size of approx. 17.94 acres. This property is to be sold with 4 adjacent lots, that are also for sale. The lot of .44 acres has an additional approx. .81 acres that could also be available. The cost for lot line adjustment, all fees, per additional .81 acres, will be paid by buyer, if buyer elects to purchase additional piece. The home is not included in this sale.